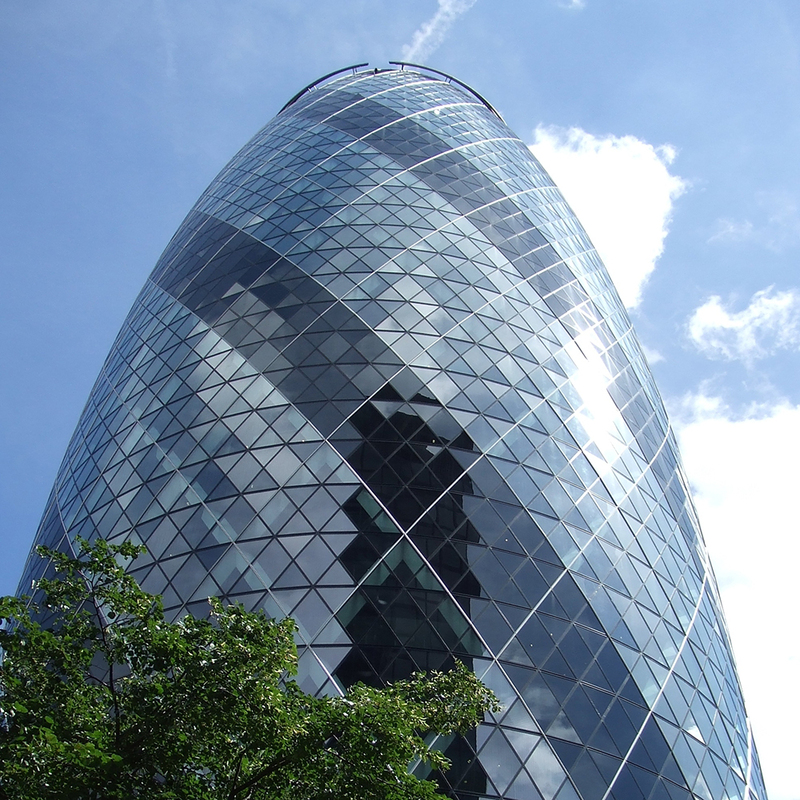 The building, affectionately known as The Gherkin, minimises energy consumption by maximising natural ventilation and daylight penetration. Delmatic DALI systems control lighting throughout the building, optimising energy efficiency and providing convenient and flexible control for occupants. The striking curved lightwells allow daylight to penetrate deep into office areas enabling the level of artificial lighting to be significantly reduced. 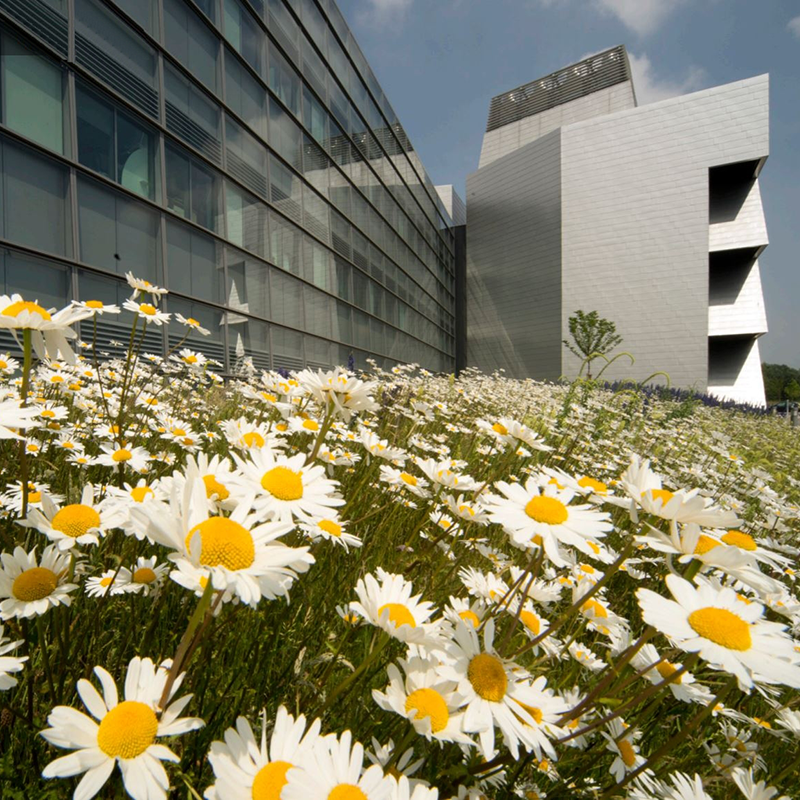 The lightwells also draw fresh air through the building,enabling natural ventilation cooling for almost half the year and reducing the requirement for air conditioning. 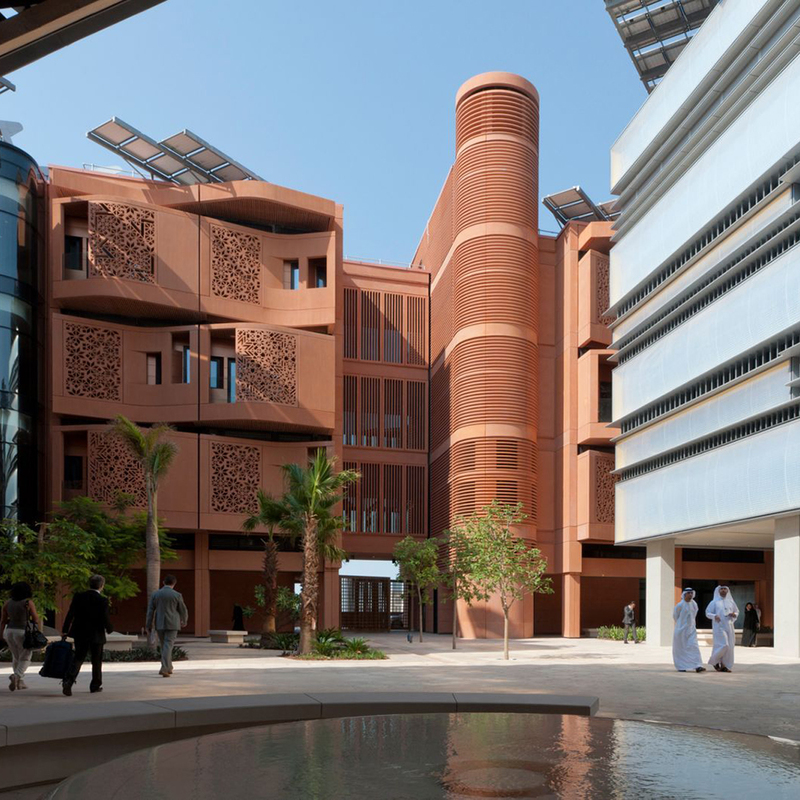 To optimise energy-efficiency, multisensors throughout the building relate lighting to occupation of individual spaces and the level of daylight in each area: reducing lighting levels also reduces cooling loads further enhancing the greenness of the building. 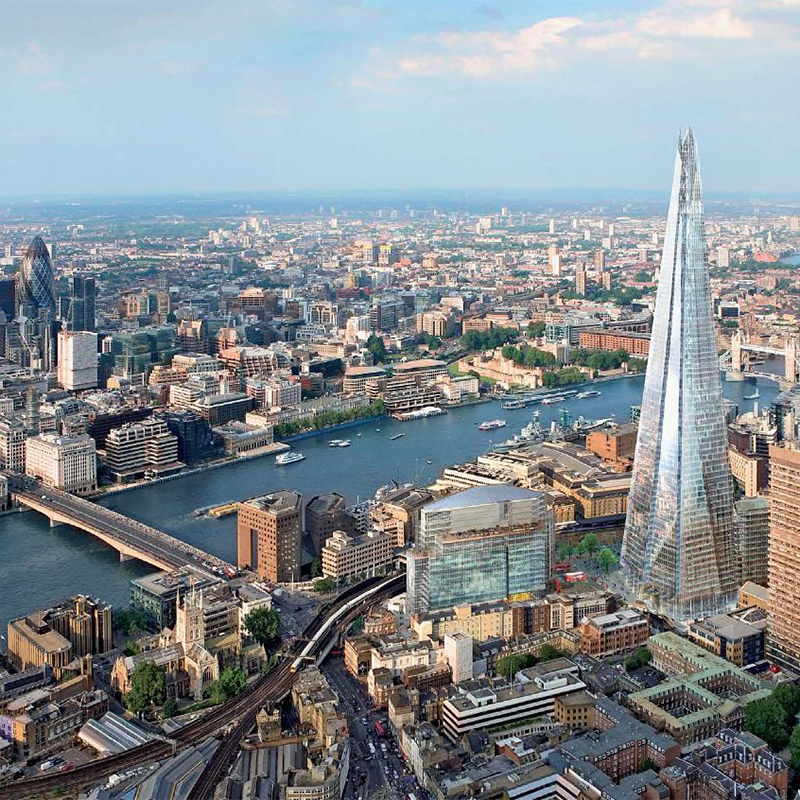 The system was procured in two parts and the open-protocol, base build shell-and-core system was seamlessly extended into office areas as part of the Swiss Re and tenant fit-outs to create a single, building-wide integrated system. The complete lighting management network is managed and monitored through graphical software which details the active status of every lamp, while changes to switching and dimming arrangements are achieved through the drag-and-drop software. In keeping with the energy-conscious principles of the original design, Delmatic work closely with the 30 St Mary Axe Management Company team to continually re-evaluate system configuration and fine-tune operating parameters to optimise lighting levels and ongoing energy efficiency.